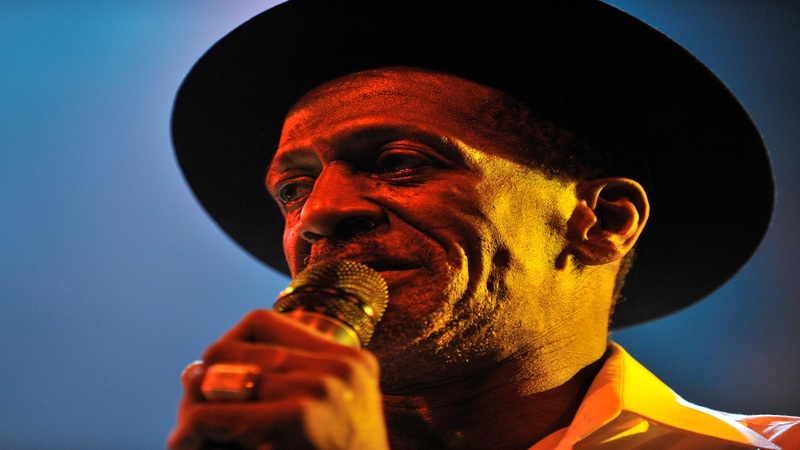 The Gregory Isaacs Foundation along with Reggae Month organisers will be hosting the second annual Red Rose for Gregory fund-raising event on Wednesday, February 14, at the Jamaica College Auditorium in St Andrew. It's among the big events for Reggae Month, as lovers of the genre from all across the world converge on Jamaica to enjoy one of the island's greatest products. Chair of the Jamaica Reggae Industry Association (JaRIA) Reggae Month Committee, Abishai Hoillet said it was a "simple decision" for Reggae Month to partner with the Gregory Isaacs Foundation in hosting the event. “It was a simple decision for JaRIA to partner with the Gregory Isaacs Foundation to produce the Red Roses for Gregory Concert as without a doubt Gregory Isaacs remains one of our foremost reggae music icon and we are honored to be associated and partner with executing this concert and in keeping his name and music alive," Hoillet said. The celebrations, which will honour the life of Gregory Isaacs, will see international reggae sensation Freddie McGregor performing alongside soul singer, Kelly Price, Robert Minott, Short Boss, Kaydeno and many more. "What would Reggae Month be without honoring the icons that were the foundation of what is Reggae. Without artistes like Gregory Isaacs maybe there wouldn’t have been lovers’ rock, we have to honour the great ones so we can appreciate where we are coming from and where we hope to go," explained Kamal Bankay, Co-Chairman Reggae Month/ Chairman of Sports and Entertainment Network of the Ministry of Tourism. "It’s a great feeling to be a part of a committee sees the need to honour icons in this way and we can’t do it without the help of the public, we want them to come out and enjoy celebrating with us," he added. Reggae Month continues on February 15th, with JaRIA’s Open University at Edna Manley College of the Visual and Performing Arts.